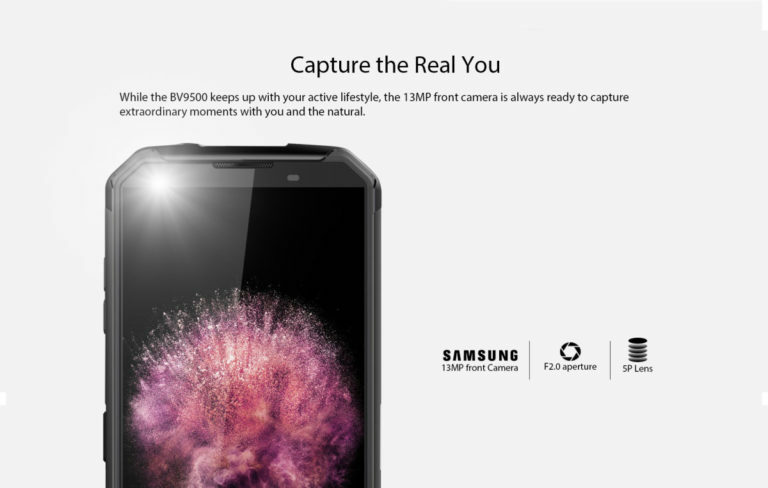 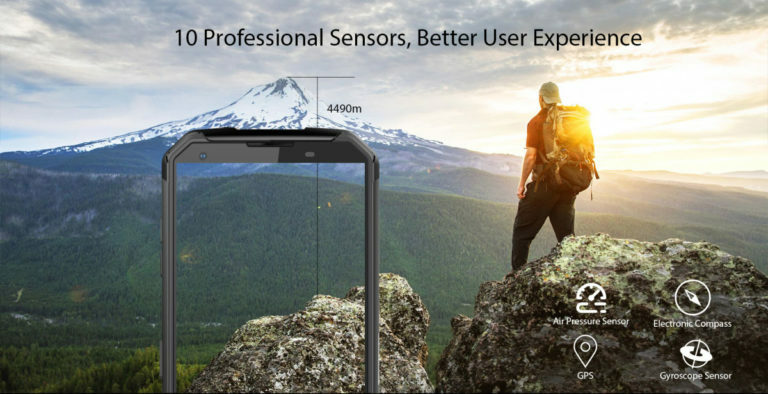 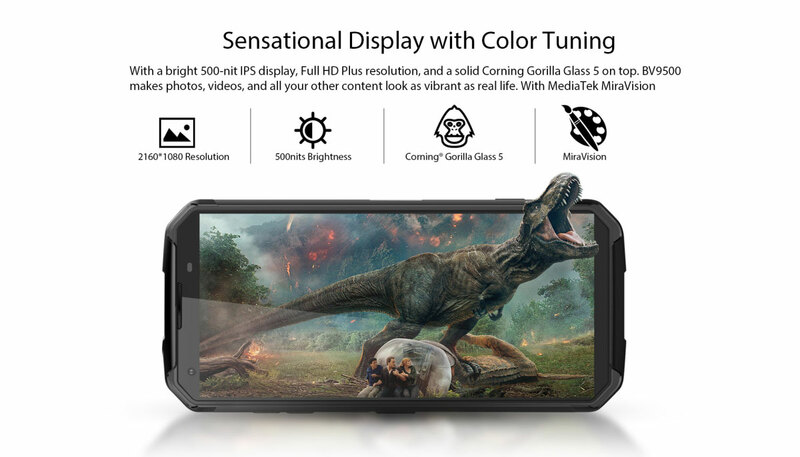 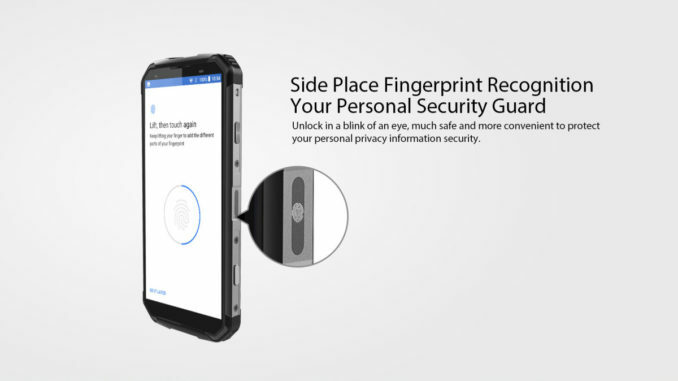 The new Blackview BV9500 has US MIL-STD810G specification, Corning Gorilla Glass 5, and the highest water and dustproof rating available on the planet: IP69K. 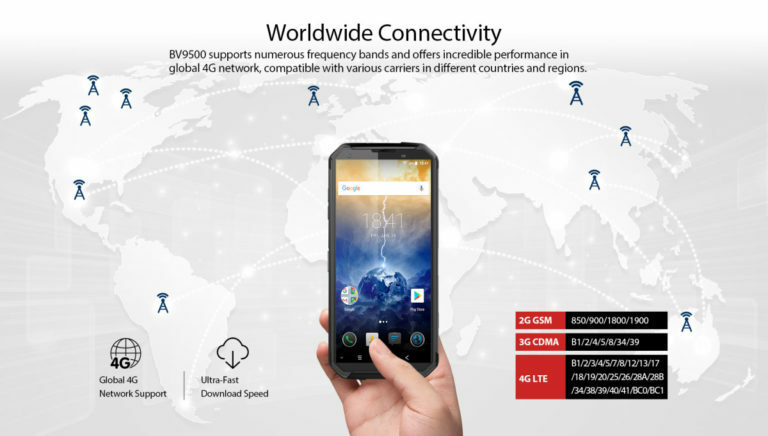 The BV9500 operates on 4G, 4G-Extended and Spark’s new 4.5G frequencies and offers full global 4G roaming in any of the world’s 200 countries. 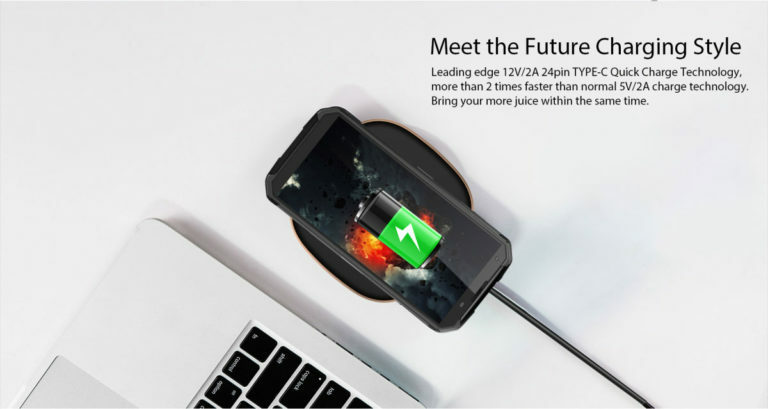 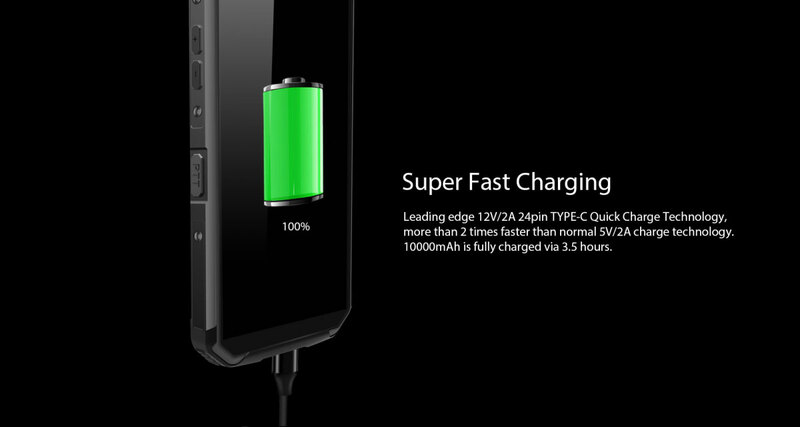 Its monster battery allows for days between charges, which can significantly extend the life of your phone by reducing the number of charging cycles. 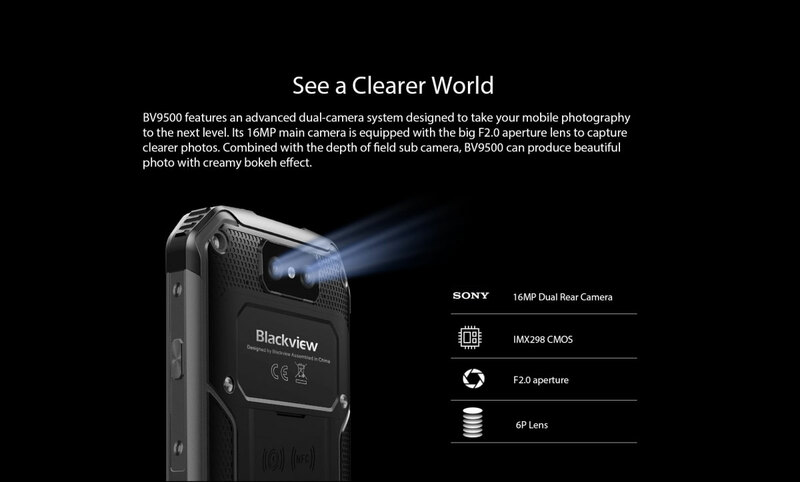 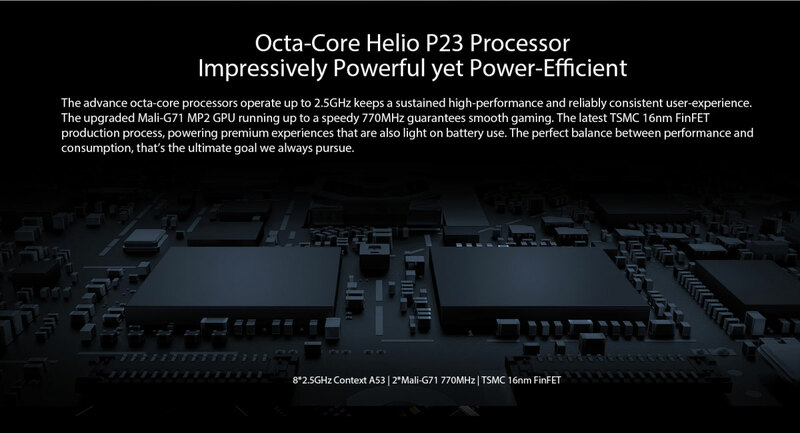 Powered by the impressive new Helio P23, the BV9500 has a 16MP dual Sony rear camera system for beautiful photography, and a 13MP Samsung front camera. 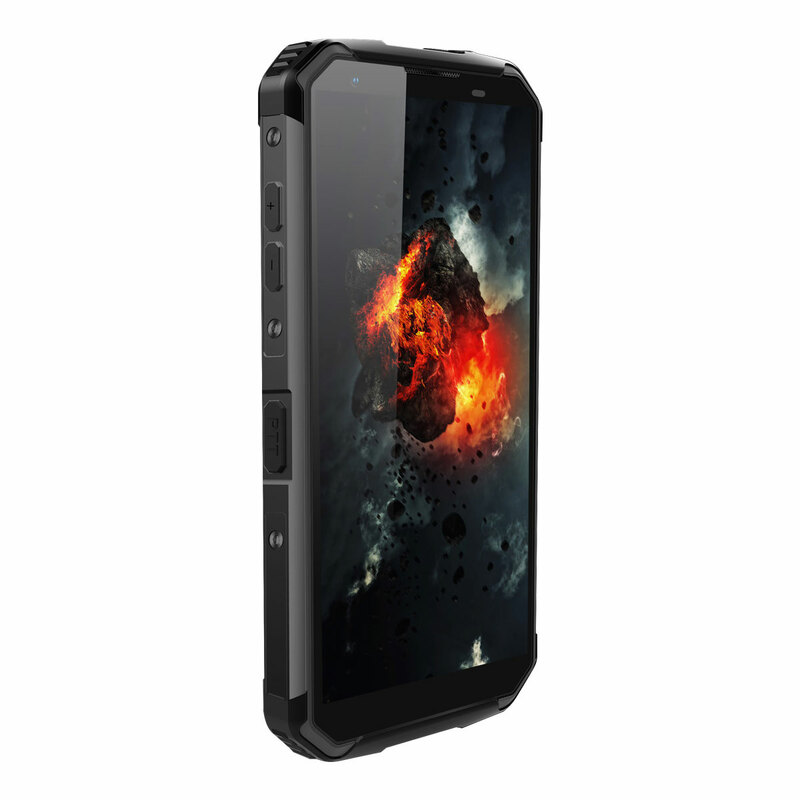 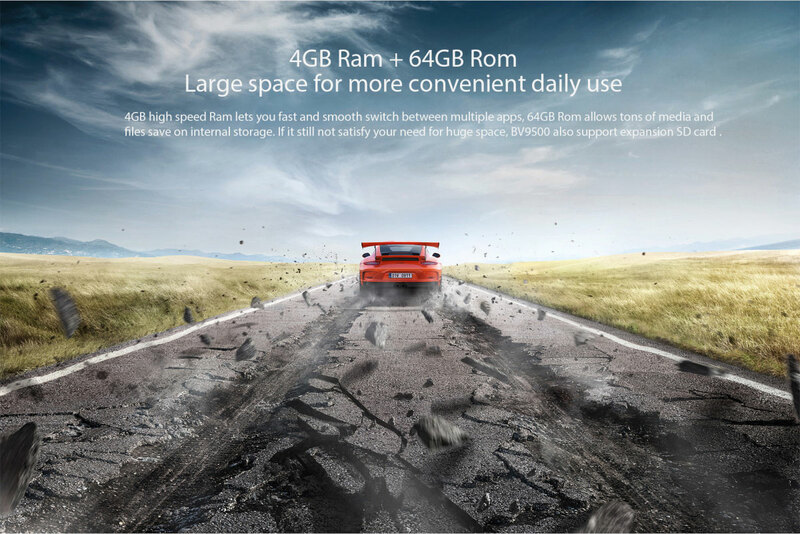 If you want to match brains with brawn, this is the ultimate smartphone for you. 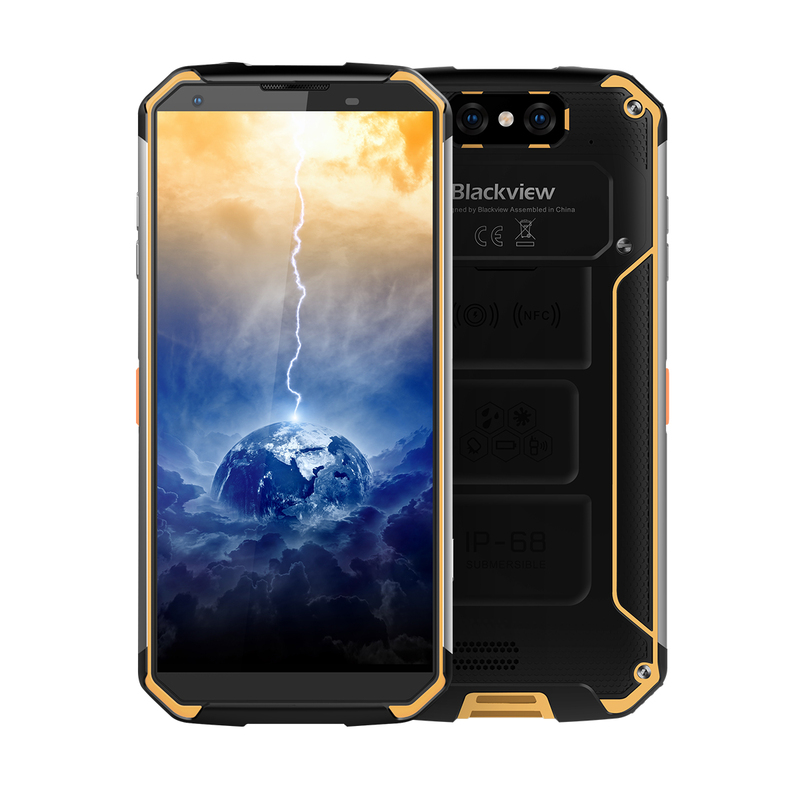 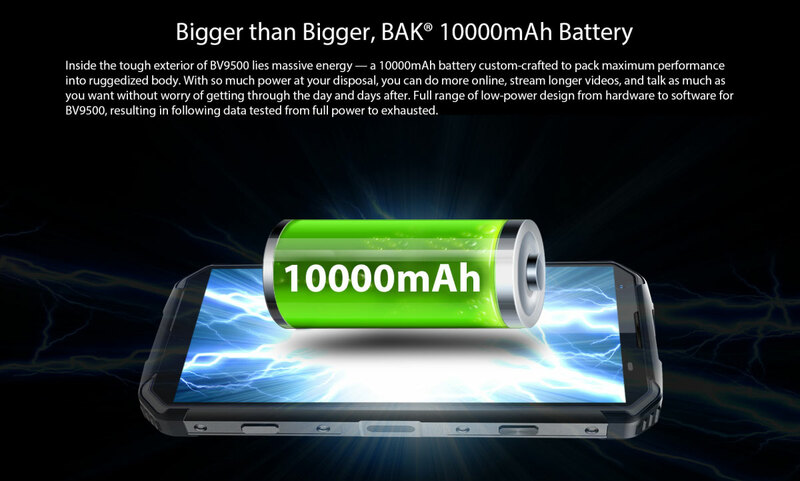 BV9500 is a beast, it has a 10,000mAh battery and a shock resistant body, ready to follow you on your next adventure, guaranteeing that it will never disappoint you whatever you might ask of it. 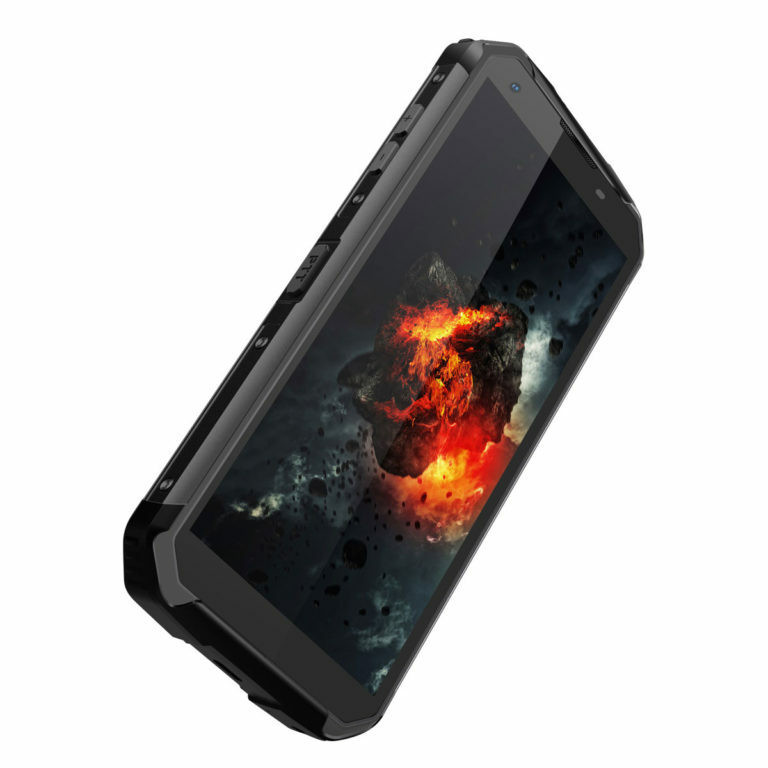 You can work with it in construction, shipbuilding, farming, military or police and never have to worry about it. 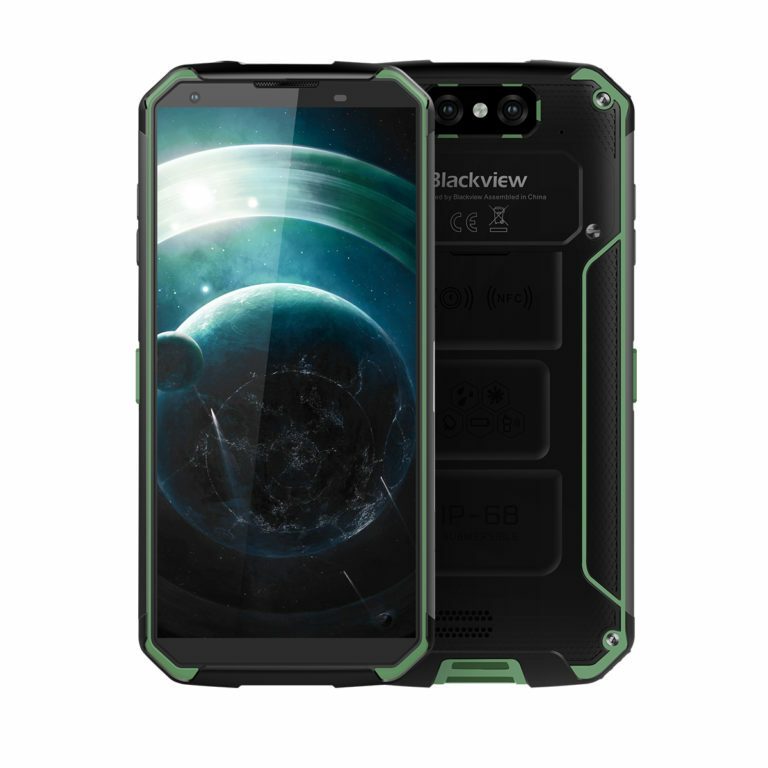 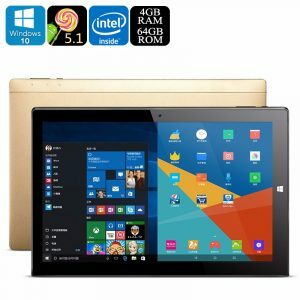 You can trek or sail in the middle of nowhere, with BV9500 being your sole computer, communicator, guide and assistant. 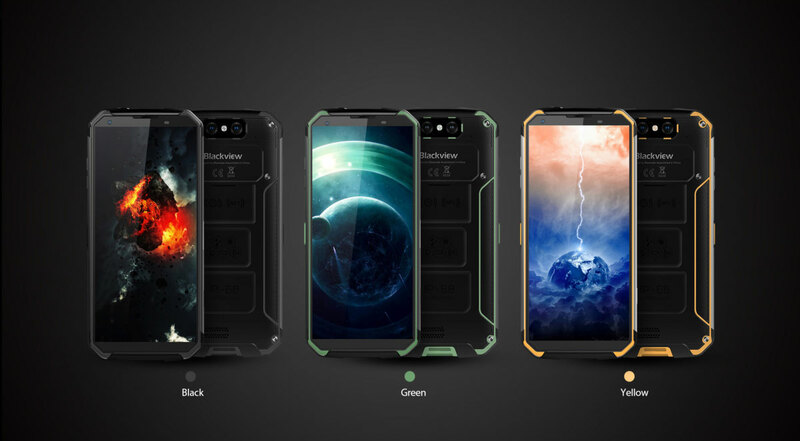 It’s designed to be the most uncrackable, indestructible smartphone on the market today. 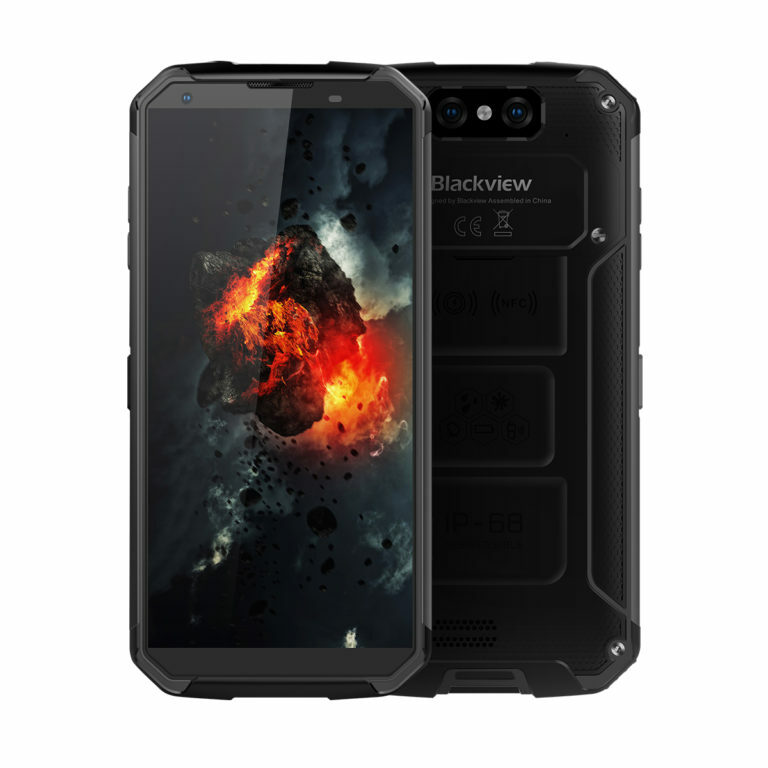 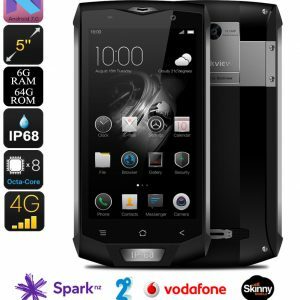 The Blackview BV9500 is the first rugged phone in the world to offer complete global 4G roaming. 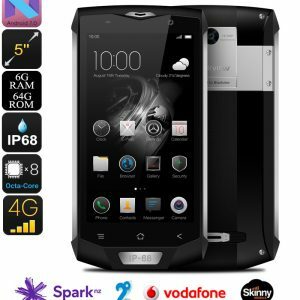 If you don’t like fiddly little namby-pamby phones, then this is the tough phone for you. Built like a proverbial and carrying the Outdoor Phone Store’s exclusive screen warranty, this phone will give you five or six days between battery charges, which not only saves on your power bill but also increases the life of your phone. 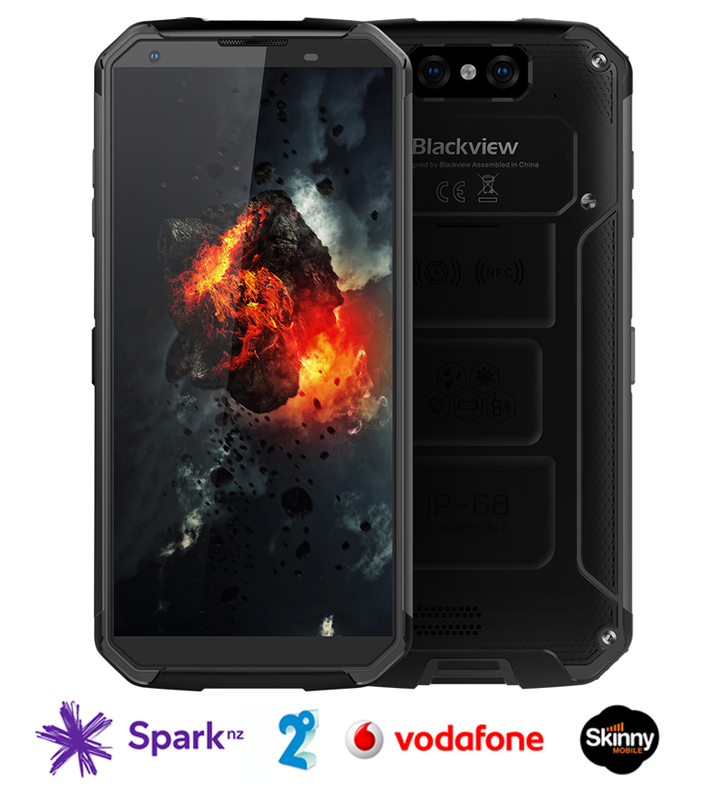 IP69K testing involves firing high pressure jets of hot water at more than 1,400 PSI at the phone in lengthy endurance tests. 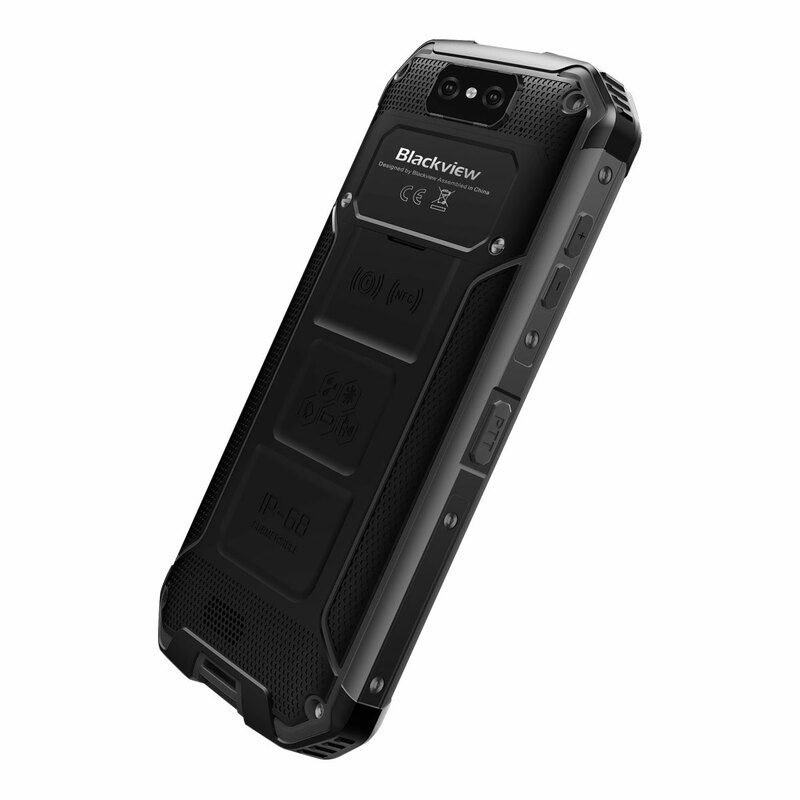 To achieve that toughness the phone has a deeper casing than lower-rated IP68 phones, and is about 5mm thicker than the slimmest of our current rugged models, the BV8000 Pro. 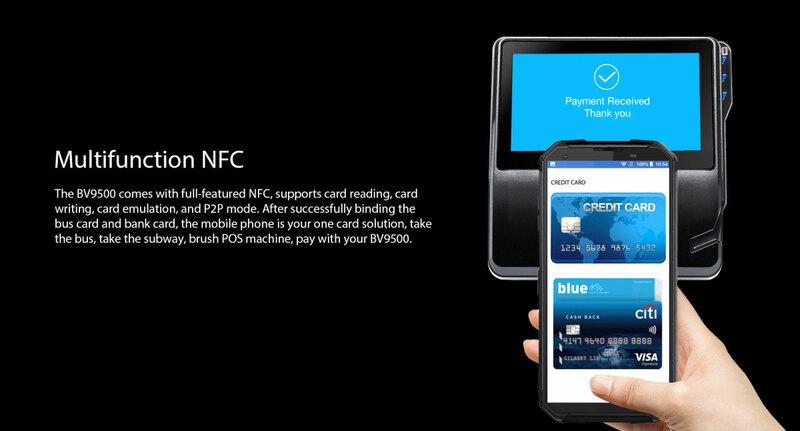 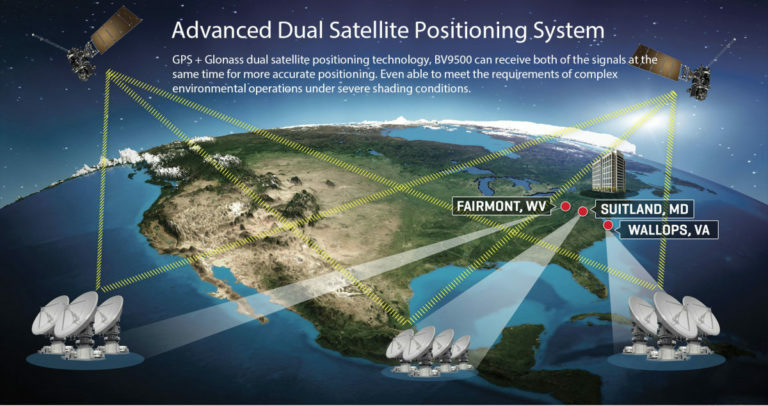 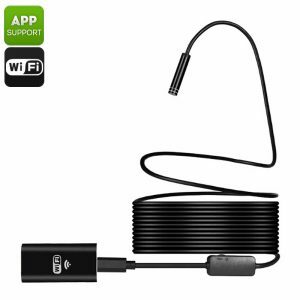 The BV9500 is fully serviceable, but only by the Outdoor Phone Store in NZ. All parts are in Auckland.